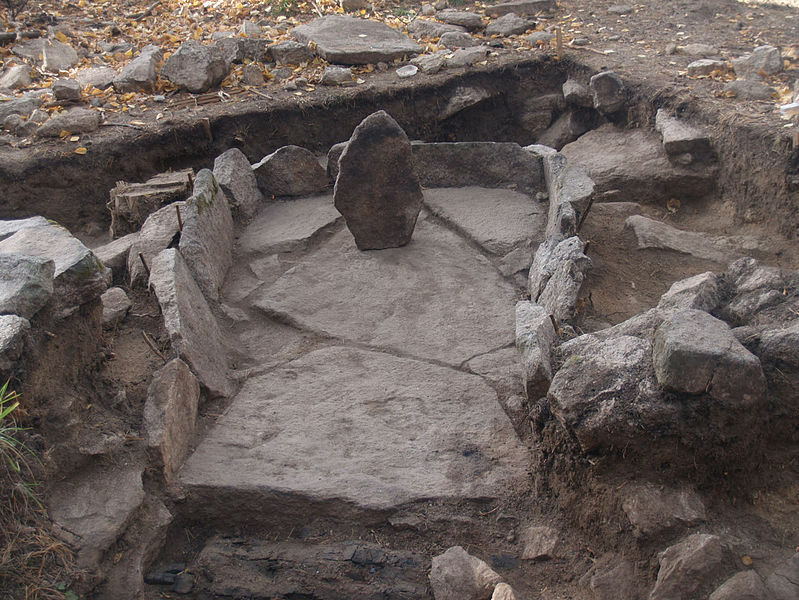 The mindboggling ancient megaliths of the Ural Mountains remain a profound mystery for archaeologists who still know nothing about the ancient civilization that erected them thousands of years ago. There are hundreds if not thousands of ancient sites around the globe that have been assessed and studied in great detail by researchers. While most of us are very familiar with ancient sites in Peru, Bolivia, Mexico, Brazil and Africa, little attention has been paid to the numerous ancient structures that are located in the Ural Mountains of Russia. The incredible ancient buildings are found in great number and are composed of different forms, including menhirs, dolmens, and megalithic temples. And while researchers from Russia have cataloged most of them, there is no information available about the ancient culture that erected most of them. The Ural Mountains in Russia are one of the oldest mountain ranges on our planet having an age of around 250 to 300 million years. Locals view the Ural Mountains and surrounding region as a ‘treasure box’ filled with a number of minerals including copper, gold, malachite, iron, and precious gems. However, their importance does not reside in the minerals, but in the numerous ancient structures found in the region that continue to baffle scientists to date. Interestingly, the Ural Mountains are famous not only because of their megalithic sites and lost civilizations that have kept scientists busy for years, but the region is also incredibly famous for a number of so-called out-of-place-artifacts that have been recovered in the area. One of the most famous OOPA’s are tiny structures which are believed to have been the product of an extremely ancient civilization that was capable of developing nanotechnology about 300,000 years ago in the region. The objects were discovered during a geological research mission whose purpose was the extraction of gold in the Ural Mountains in Russia, and while gold was the number one thing to look for, researchers were amazed to find something apparently much more valuable. The pieces discovered are coils, spirals, and shafts among the list of unidentified components that were unearthed during the geological missions in the area. 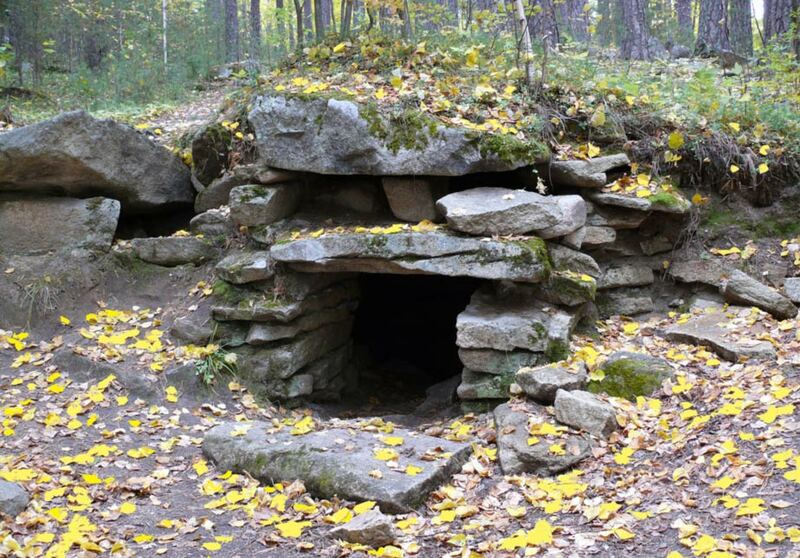 Returning to the Ural mountains and megalithic site, it is noteworthy to mention the Sverdlovsk Oblast region located at the center of the Middle Urals were a number of ancient dolmens are found. Dolmens can be found all around the planet and are not limited to the Ural mountains. These structures are usually composed of two or more vertical stones which offer support for a flat horizontal block on the top. Compared to other dolmens round the world, the dolmens of the Ural mountains are relatively small in size and were built in two main styles. However, the Menhirs are the most famous megalithic structures found in the Ural Mountains. The menhir is a single vertical stone. It can be found as a single structure or placed together with a number of other monoliths. The menhirs discovered in the Ural mountains include both monoliths and aggrupations of several structures. Most of the menhirs were discovered near settlements or cemeteries from the Bronze Age. And while the dolmens and menhirs found in the Ural mountains are extremely impressive, the most mysterious structures are located at Vera Island in Lake Turgoyak. The ancient structures at Vera Island date back at least to the Eneolithic period. The monoliths are called Megalith Number 1, Megalith Number 2, Megalith Number 3, Vera Island 9, and Vera Island 4. Among the megaliths, number 1 is the largest structure discovered on the island with a height of 16 meters by 9. The ancient builders cut megalith number 1 into the bedrock and covered it with capstones. The structure has been found to be oriented to the west and includes an elongated entrance, a room referred to as the central hall and two chambers that were connected with a corridor. This ancient temple-like complex has windows, sculptures, and intricate art. But just as megalith number one, number 2 is equally fascinating. It was found to be carved into a rocky slope and has a mound structure covering it. This ancient structures was found to be oriented true north and just as number 1; it contains two chambers connected by a corridor. Megalith Number three was created with the help of extremely large boulders with a square pit cut (by unknown means) into the central boulder. The structure is encompassed by vertical stone slabs with giant boulders used as capstones. However, while the size and shape of the monoliths of the Ural Mountains are beyond fascinating and intriguing, their mystery resides not in their construction, but in the mysterious ancient culture that created them, thousand’s of years ago. Today, researchers have extremely limited knowledge about the structures and their builders. It is still unknown what their real purpose was and why there are so many monoliths that stretch across a vast area of land.